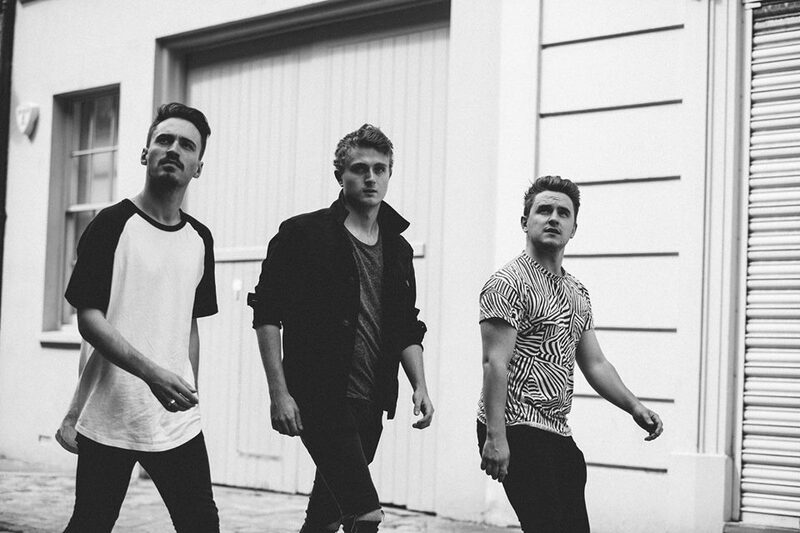 London based 3 piece KNITES have released their second single ‘Could Have Lied’. The follow up to their single ‘Set Me Right Back’ which was released earlier in the year, ‘Could Have Lied’ opens to an almost grooving rhythm before it crashes into an epic soundscape. With an hypnotic beat, crunchy guitars and an infectious bassline, as the vocals soar through the chorus, it escalates into an anthemic sound. The lush guitar solo has touches of fuzz, as well as an indie vibe. The dark lyrics compliment the upbeat sound this song has to make this a standout track and KNITES have nailed it with their latest single. With a number of live shows in the capital also behind them and a recent support slot with ex Catfish and The Bottlemen guitarist Billy Bibby, as well as a forthcoming EP release, KNITES are a band to keep an eye on in the future.